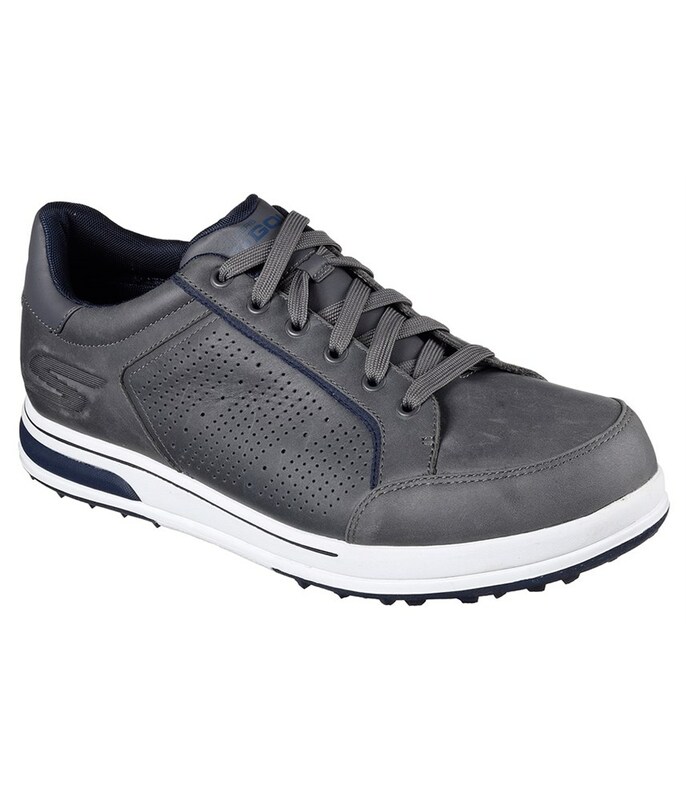 Good shoe for the price. 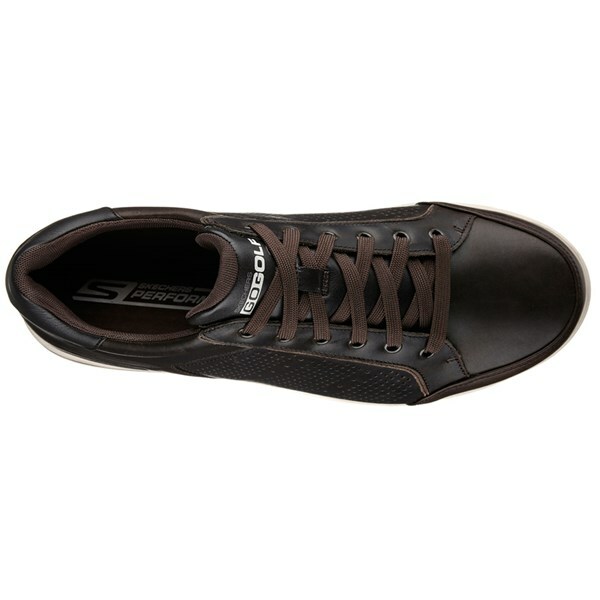 Nice and comfortable after a short wearing period of a couple of days. 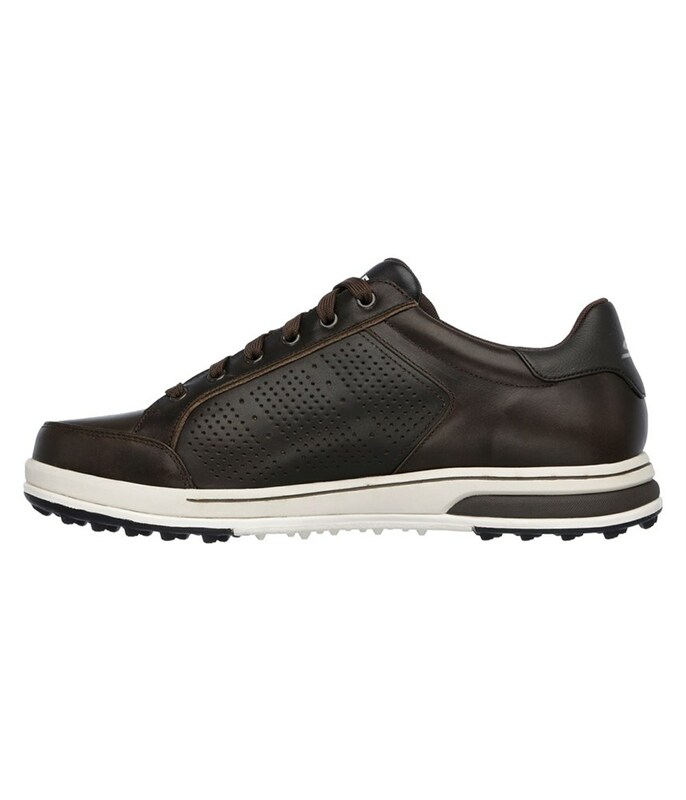 Good grip without cleats Happy with the product. 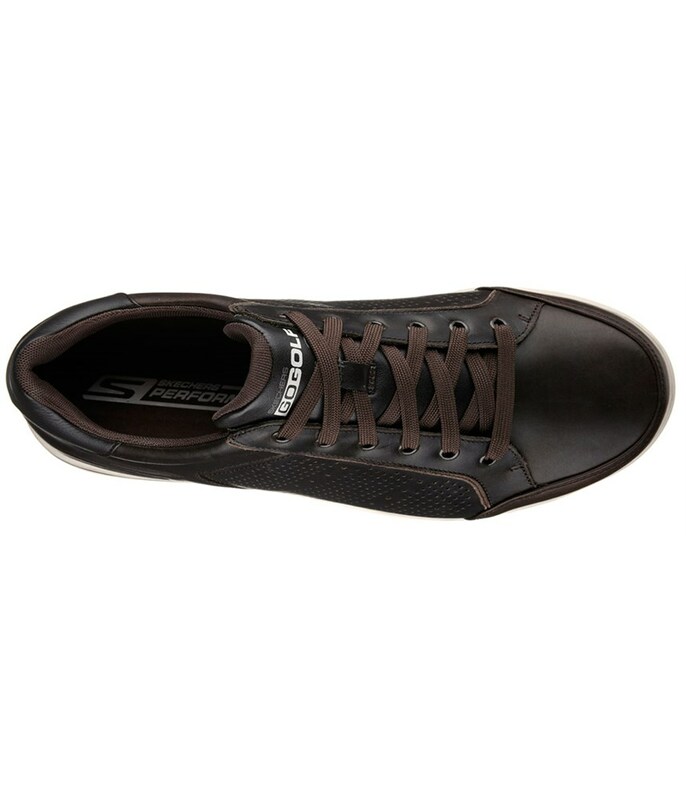 Have to see how long they last before deciding to another pair. 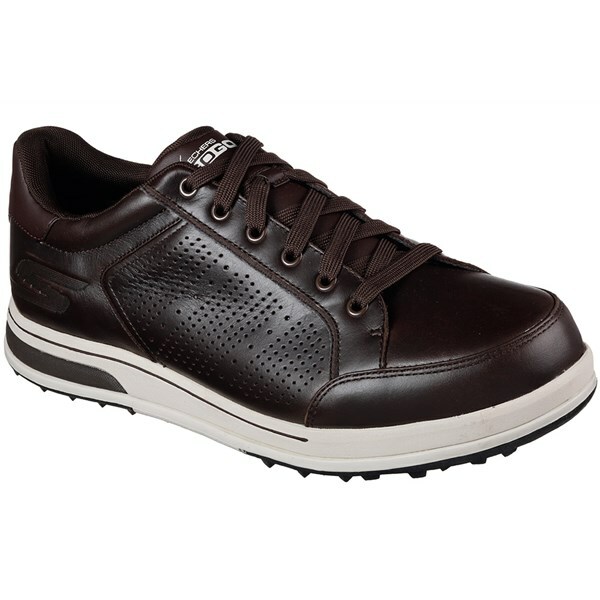 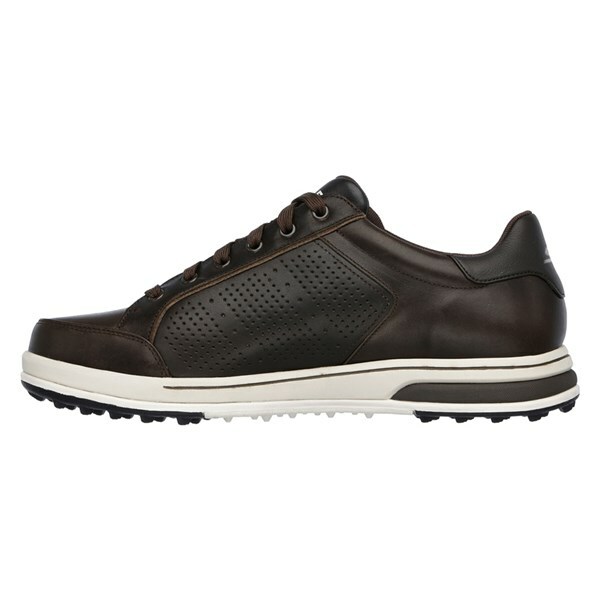 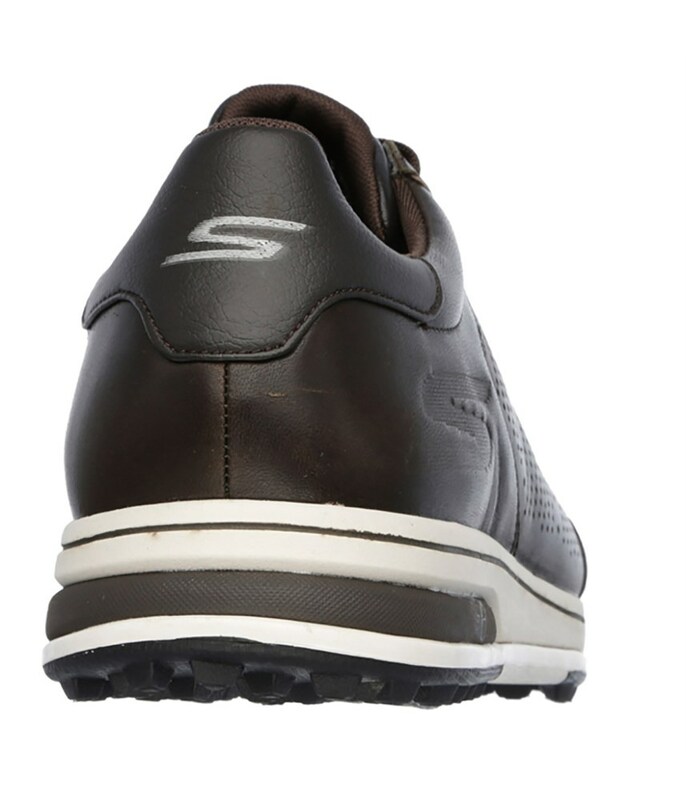 These shoes can be used on and off the course, very comfortable, they have decent grip. 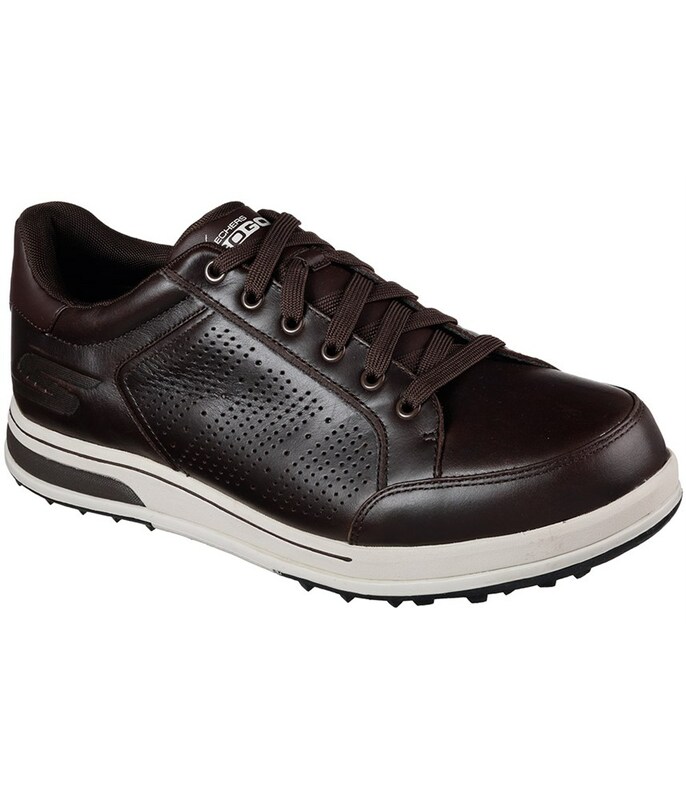 I had an older version of this model which I wore continuously for 18 months everywhere until the sole wore through. 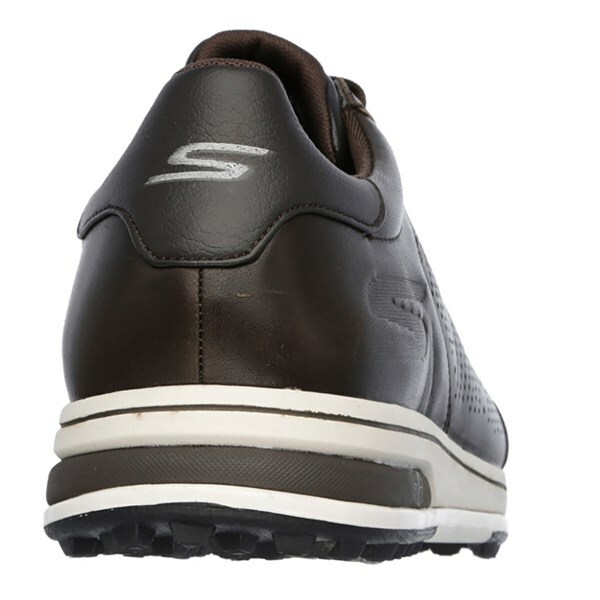 The Skechers GoGolf Drive 2 LX golf shoes offer a fantastic mix of comfort, stability and style for on and off the golf course. 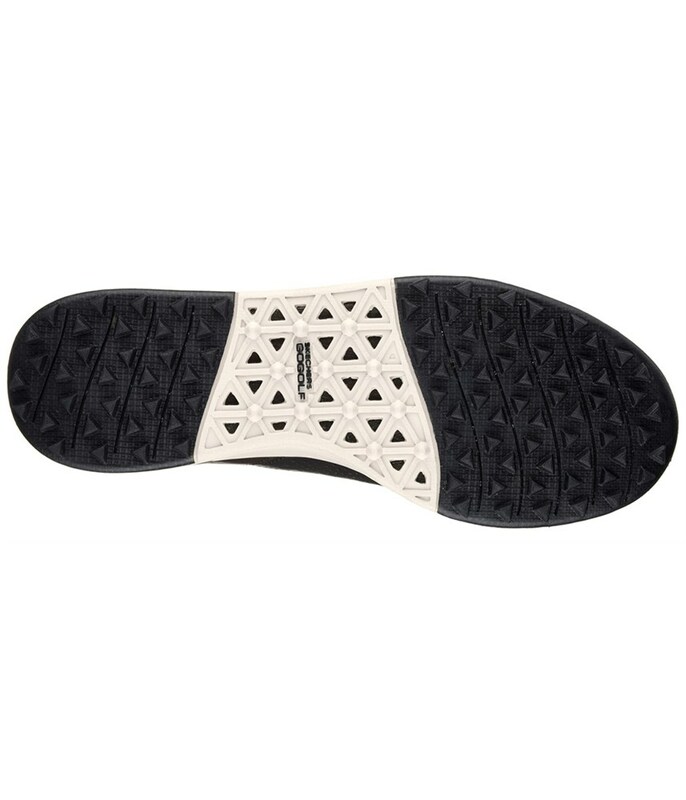 A soft fabric lining provides excellent breathable properties and improved comfort for the foot and an insole design featuring the all-new Gogo Mat technology will improve impact cushioning. Skechers have used a midsole design tha features their Resalyte technology to increase stability through the shoe that does not sacrifice the natural flex of the foot. 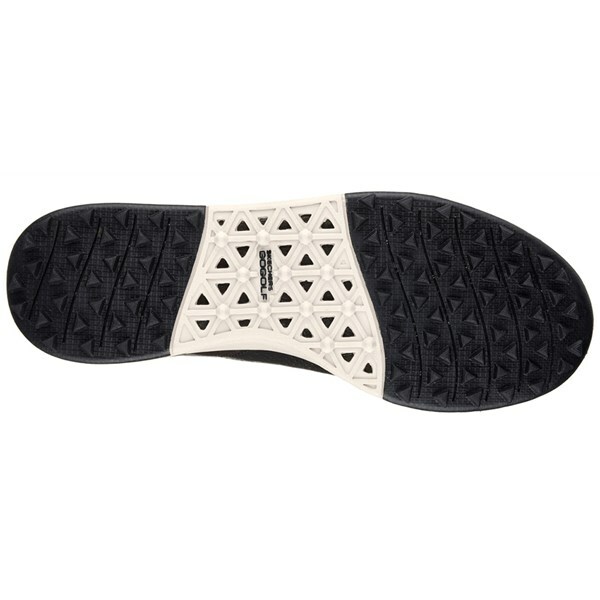 To provide excellent stability, traction and grip on all types of surfaces and underfoot conditions a flexible turf cleated spikeless sole has been used.